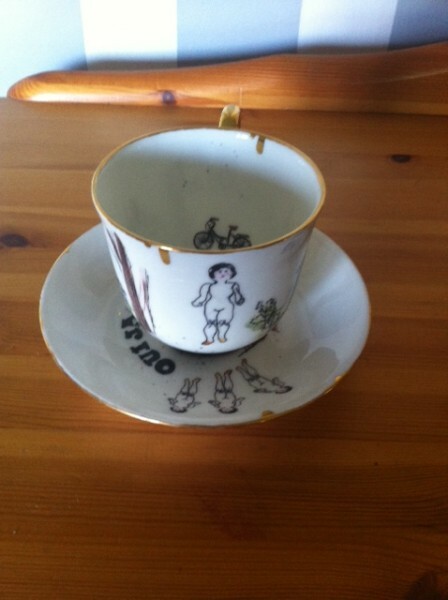 As previously mentioned in earlier posts, my wonderful Mum buys me a specially commissioned teacup to celebrate each new book. Here is the one for Frozen Charlotte. 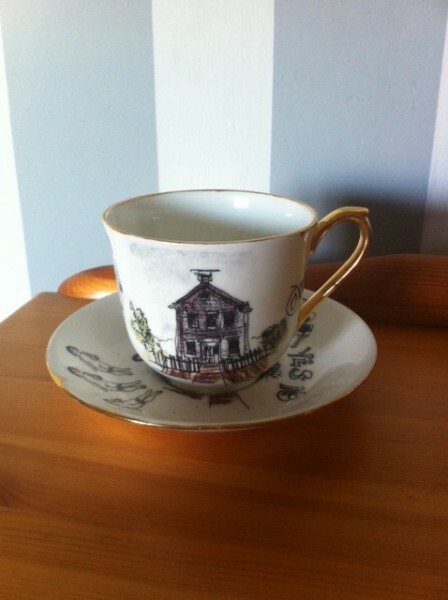 It’s my first one from Amy Jayne Hughes and I’m soooo pleased with it. 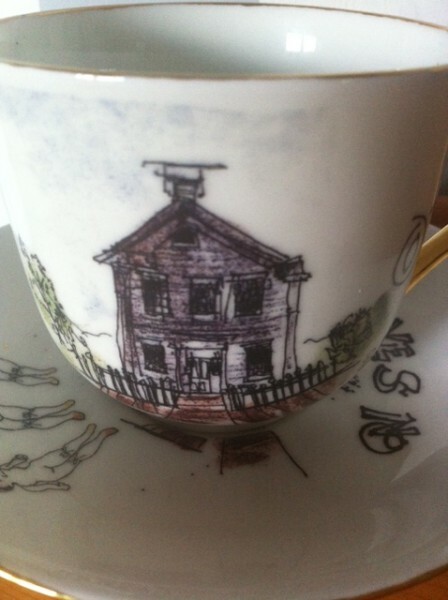 Even more than the previous book teacups, this one gives a real taster of what the novel is about – like a little teacup blurb. 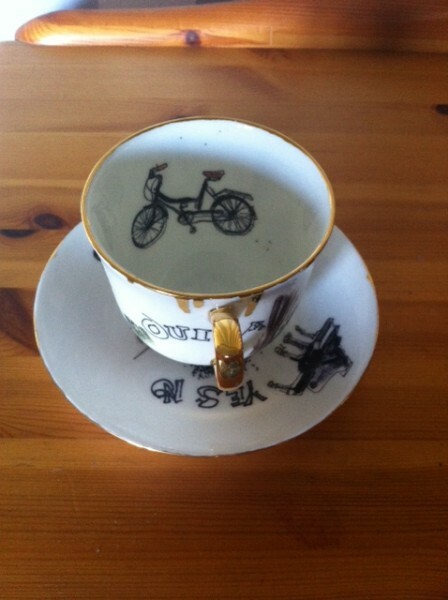 Finally, inside the teacup you will notice a bike. This belongs to Jay. Something horrible happens when he tries to cycle home on it in Chapter One. 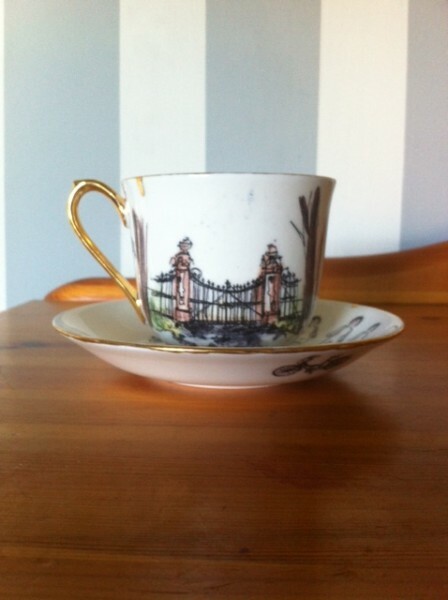 Many thanks to Amy for creating such a gorgeous teacup for my collection! Check out this most awesome trailer from Stripes Publishing for the terrifying new Red Eye series. 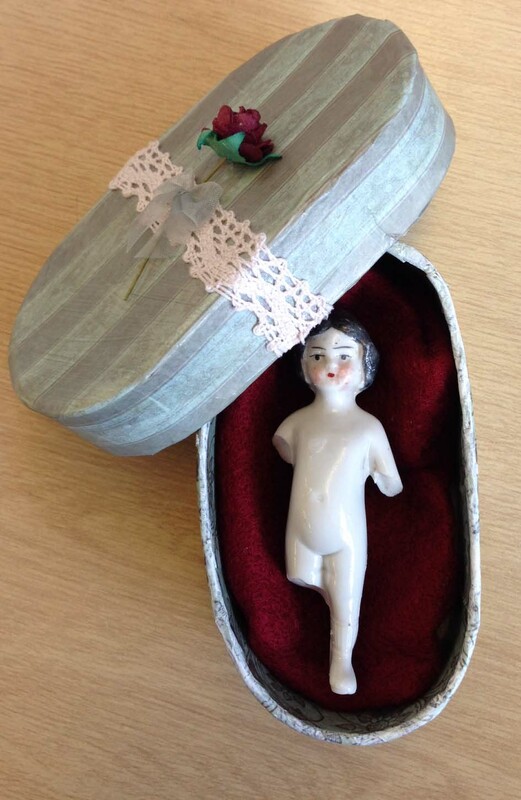 And watch out for those Frozen Charlotte dolls (*warning* – may cause sleepless nights!). 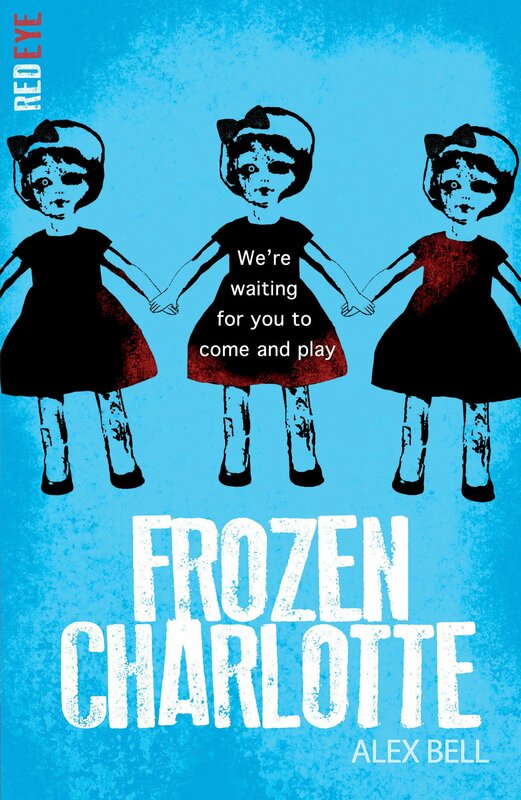 I love this creepy update to the look of the Red Eye horror series and it’s great to have the Frozen Charlotte dolls featured on the cover. 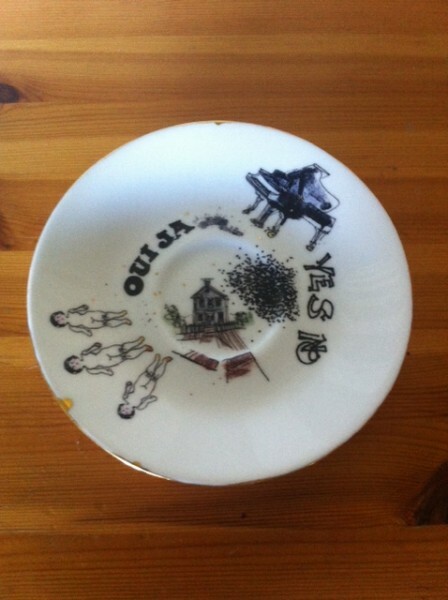 Speaking of Frozen Charlottes, my editor sent me a photo of one of the ones they’ve been using to torment book buyers with recently. Don’t let Charlotte out of her tiny coffin! Bad things will happen if you do . . . Frozen Charlotte will be published in paperback on the 5th January 2015.